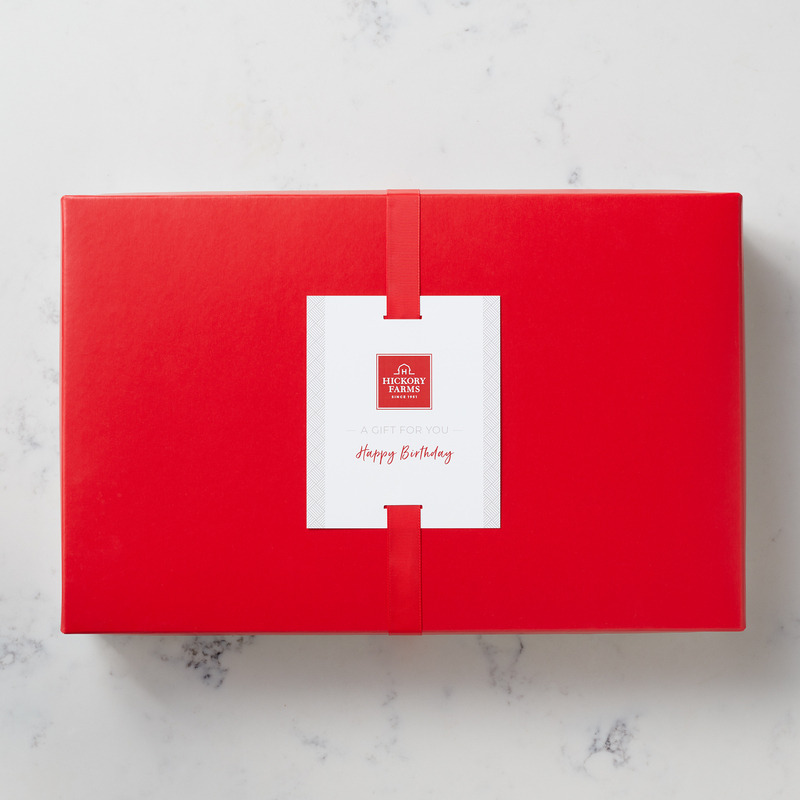 The expected in-stock date is Sunday, May 26. All-natural sausage has never tasted better! 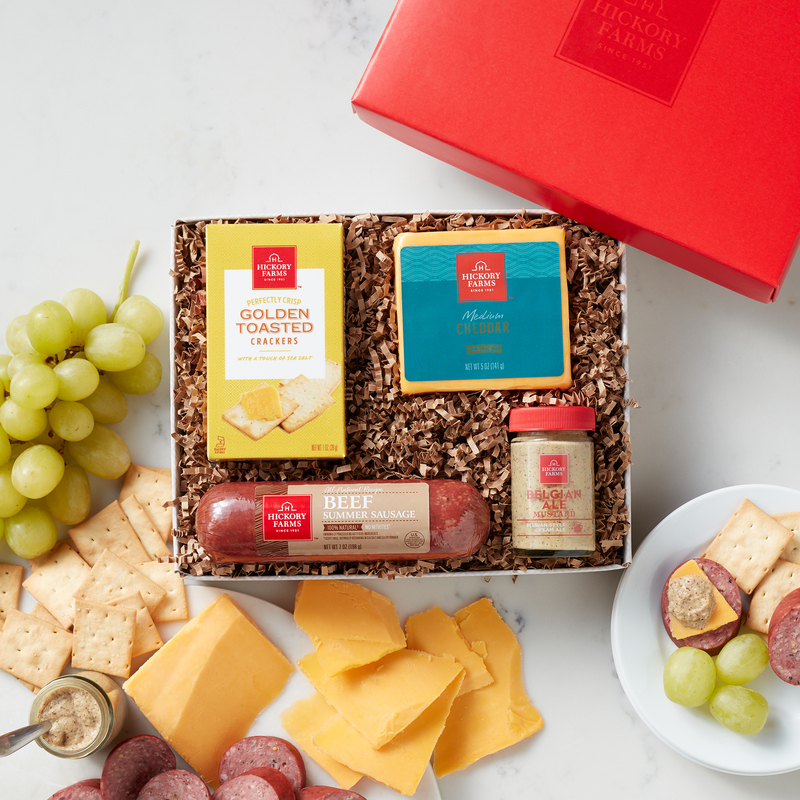 This hearty gift contains All-Natural Beef Sausage with no added hormones or nitrites, naturally aged Medium Cheddar cheese. Along with our Belgian Ale Mustard and Golden Toasted Crackers, there's plenty of bold taste to keep them satisfied!